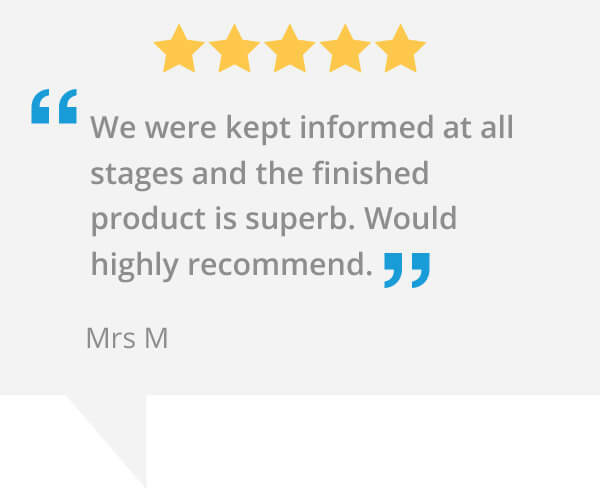 Marla Custom Blinds is one of the UK's leading blinds and shutter specialists. 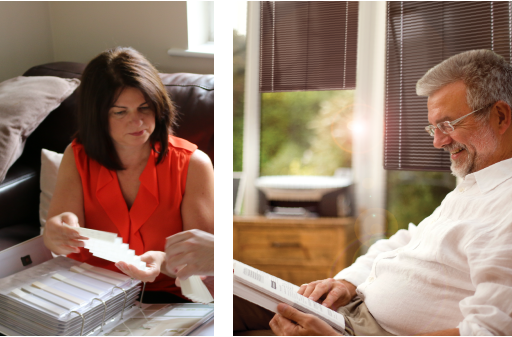 We are a family owned business and have been manufacturing and installing made to measure conservatory roof and window blinds for over 20 years. 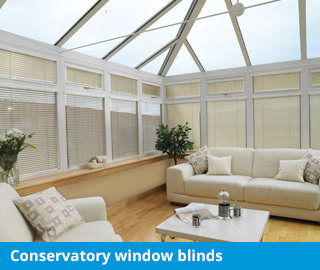 With a passion for quality and outstanding service, we pride ourselves on delivering beautiful blinds for your conservatory at competitive prices. No job is too big or too small. 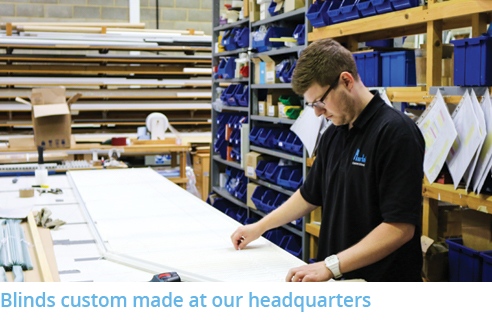 Our headquarters in Fareham, Hampshire is where we manufacture and assemble nearly all of the blinds that we install. Not only does this allow us to price our products competitively, it also means we can tightly control quality and deliver fast turnaround times. 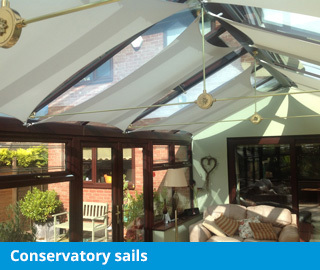 So call us today, and see how we can transform your conservatory. 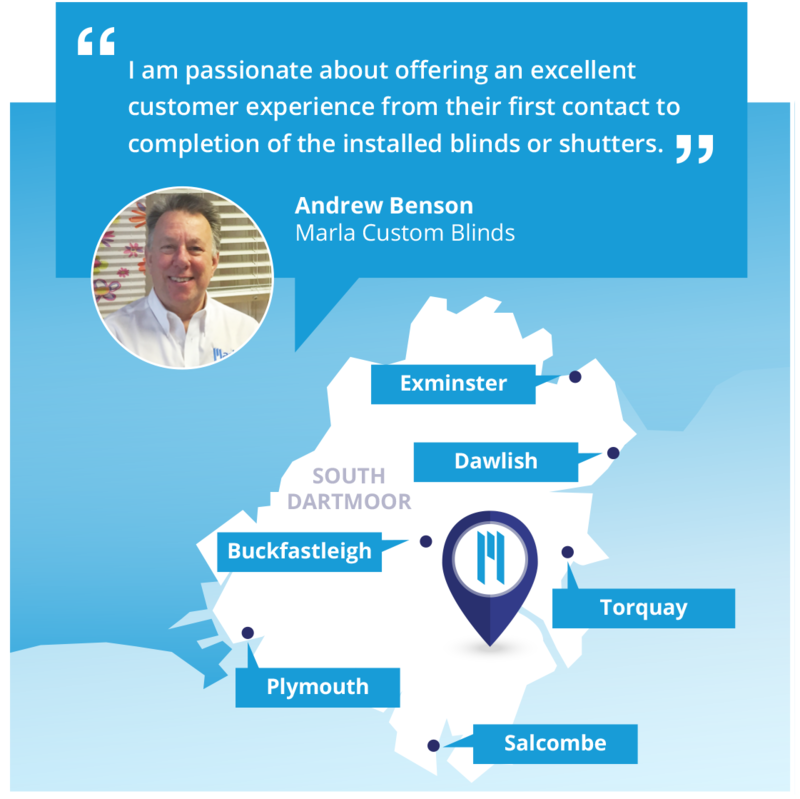 Marla Custom Blinds South Devon is run by Andrew Benson. Based in Dawlish, his area centres around Buckfastleigh, stretches across South Dartmoor and runs from Exminster in the north of the region, through the English Riveria of Torquay and Paignton, and down to Dartmouth, Salcombe, and Plymouth. 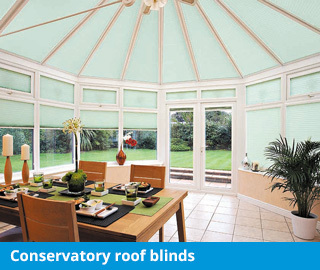 Andrew is only a phonecall and a short drive away and will be delighted to assist you in making the right choice of blinds for your conservatory. 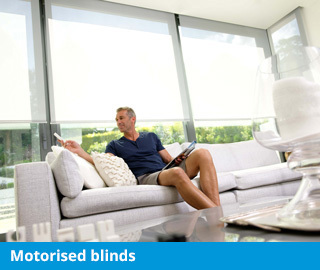 We can arrange a home visit to show you examples of the vast range of blinds, styles, colours and fabrics available. 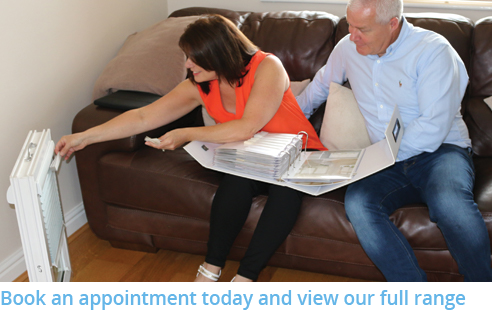 Taking the time to understand your requirements, Andrew will offer expert advice, and can measure, quote and install your blinds personally, guaranteeing total quality and outstanding service from start to finish. 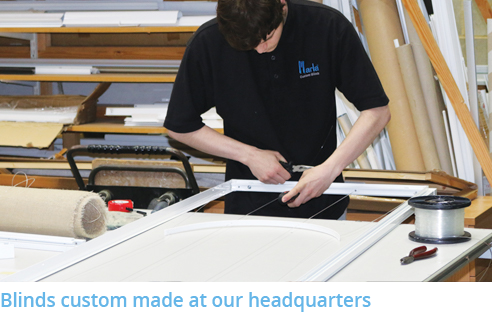 At Marla Custom Blinds, we take the time and effort to make sure all our products are produced with the best possible materials and offer the highest standards of innovation, performance and durability. Benefits include child safety features, motorised controls and advanced fabric properties that offer protection from the sun’s harsh UV rays, the risk of fire and the threat of bacterial growth. It all adds up to a range of products that not only deliver great performance, but are guaranteed for 5 years. 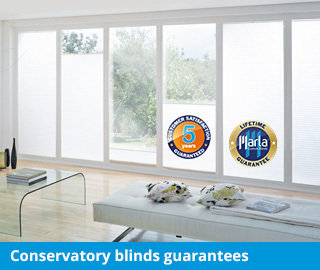 Contact Marla Custom Blinds South Devon today, to arrange a free home visit. Discuss your ideas with Andrew, view our samples and all the options available. We will measure up and prepare a no obligation quotation for you, all from the comfort of your own home and at a time that is convenient for you. 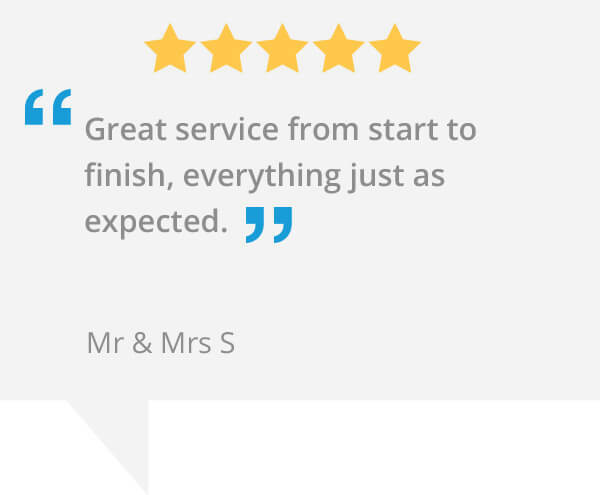 We’re confident you will not find a better like-for-like price, for the service we offer.